Peaks and troughs of online demand are now a fact of life for pretty much every organisation carrying out business online. Peaks in traffic represent great opportunity, but all too often they result in website outages, lost revenue and reputation damage. 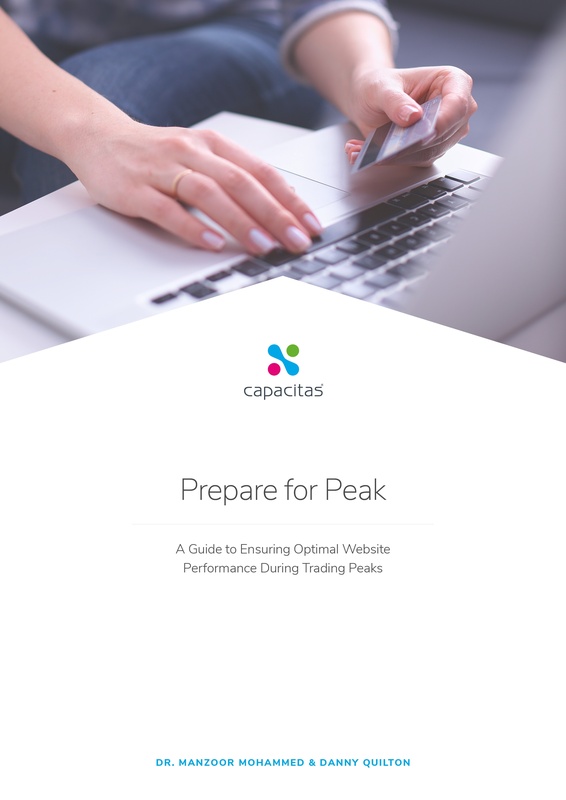 In this guide, we share a comprehensive look at how we tackle capacity planning and performance management to ensure that systems cope during peak trading periods. To download the guide and discover our approach, complete the form.